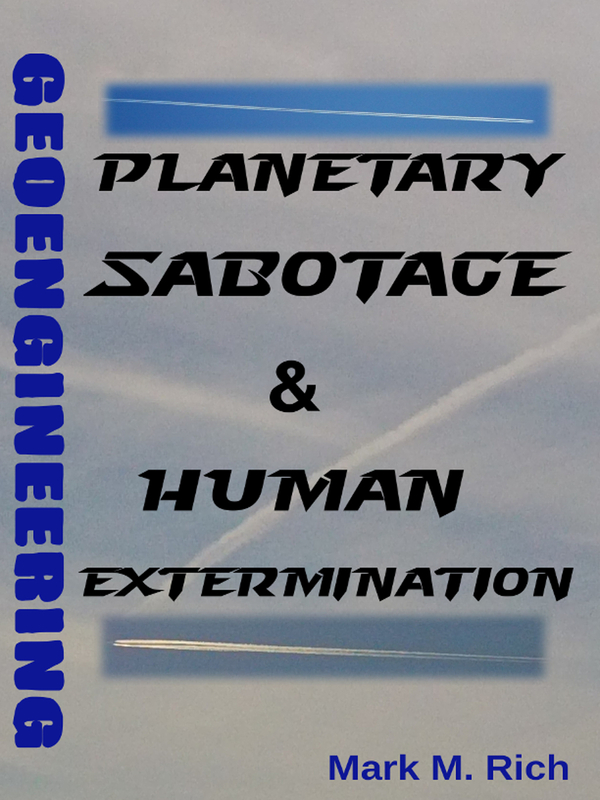 The book, Geoengineering: Planetary Sabotage & Human Extermination, is almost finished. A PDF version of the complete book will be available to download for free on LuLu before the end of this month. 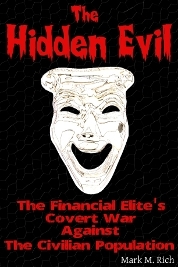 By the end of July, kindle & ePub versions should be accessible on Amazon & LuLu. I'll be releasing a print edition within a couple of months. 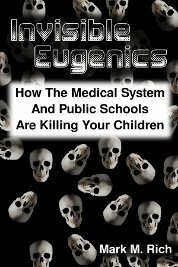 This book describes how wealthy eugenicists are using geoengineering to deliberately sabotage the planet and commit mass murder as part of a war against humanity. By directly poisoning the Earth's life-sustaining natural resources, geoengineering offers a compound approach to depopulation. The ionospheric heaters, which are used in conjunction with geoengineering, allow for the creation of artificial droughts and floods that are impacting many nations. Geoengineering has unleashed fatal climate feedback loops that have set the planet on a doomful course. These crimes against humanity are concealed by the media, nonprofit environmental groups, government agencies, weather channels, and the scientific community. 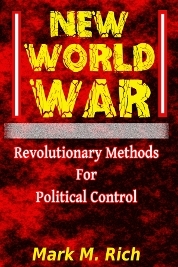 The fallouts and weather attacks further a deceptive gambit for global feudalism known as Agenda 21. With obstructive policies and rising costs, they intend to force people off their land and herd them into megacities with towering prisons that hold hundreds of thousands of people.